Talk about perfection! 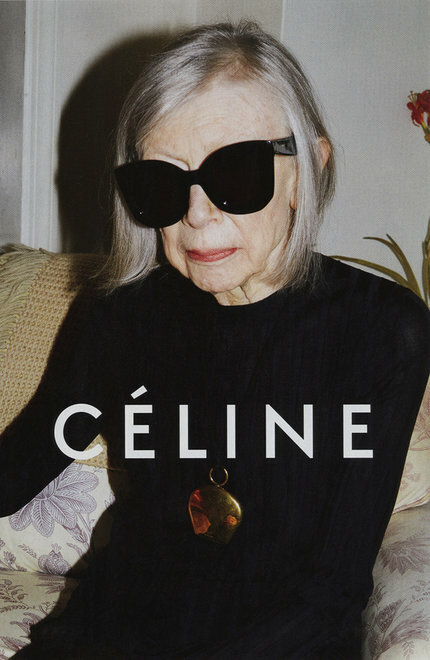 Joan Didion for Celine’s Spring 2015 campaign. She perfectly embodies the effortless “cool” of the French Fashion House’s brand. Not to mention, she is my absolute fave.